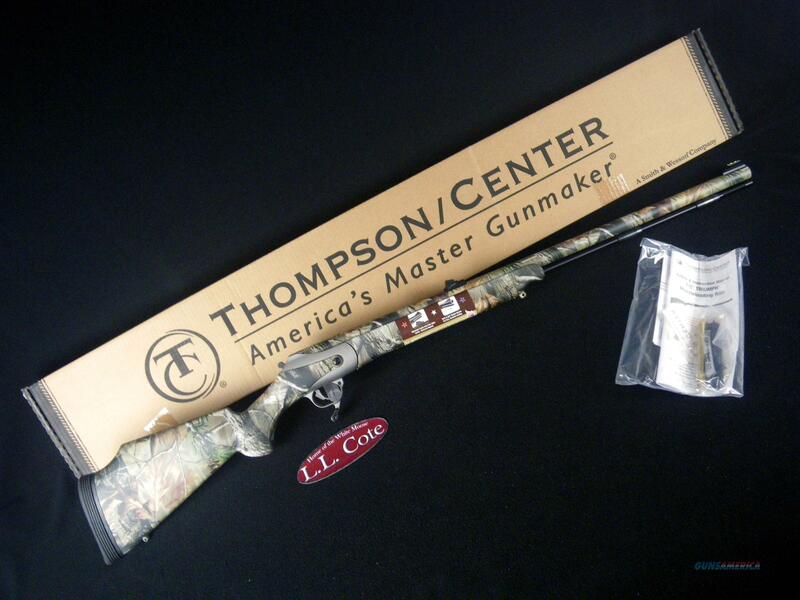 Description: You are bidding on a Thompson Center Triumph in 50cal with a 28" barrel. Heralded as "The new magnum muzzleloader" the Triumph is one of Thompson Center's most popular rifles. From the style of the stock to the advanced Weather Shield® corrosion resistant finish, the Triumph™ embodies what a Thompson Center muzzleloader should be---a muzzleloader that is rugged, accurate and capable of handling magnum charges with ease. Displayed images are stock photos. Any questions please feel free to ask (our phone number is in the additional information tab above).